The big day came and went! And what a day it was. I had been anxiously anticipating this day for months now! 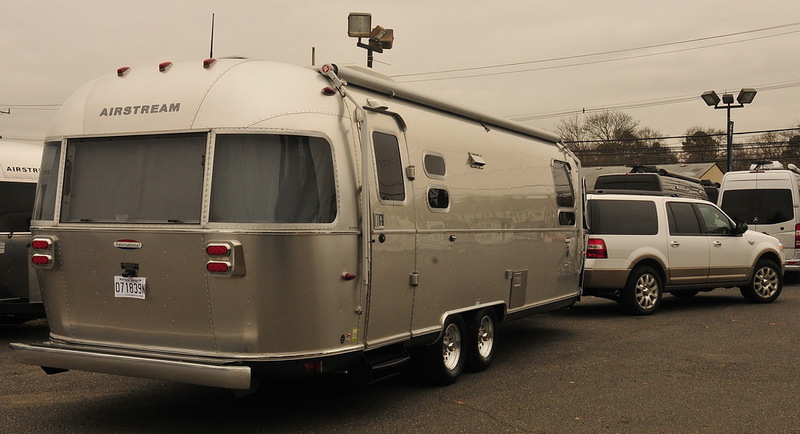 We arrived at Colonial Airstream in Lakewood, NJ late in the afternoon to meet our Beatrice for the first time. 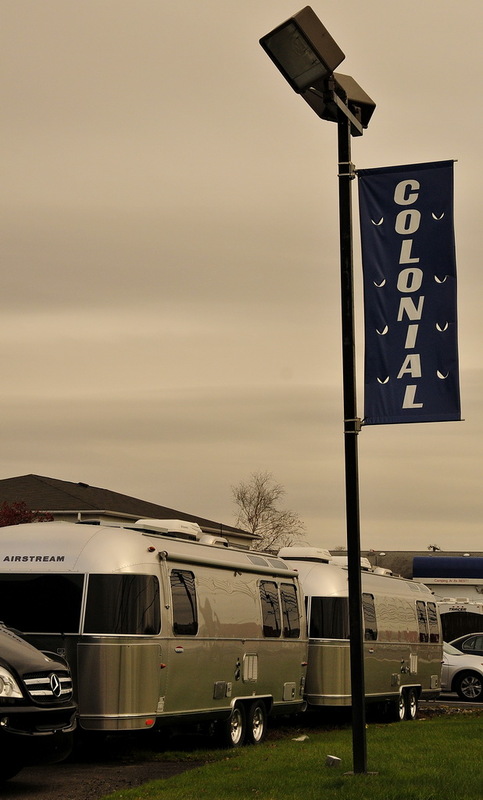 It was bone chilling cold but, our Airstream was warm and cozy as the staff at Colonial had her all prepared for us to spend the night. We emptied our SUV with “the pile” of stuff we brought to fill her up. After spending a week in our home kitchen to try to figure out exactly what we use and don’t use, we purchased items for our Airstream that will stay in Beatrice permanently. After moving in Hub’s made a yummy pasta dinner on our new stove top, we watched a little television and were as snug as a bug in a rug on our first night in our girl. 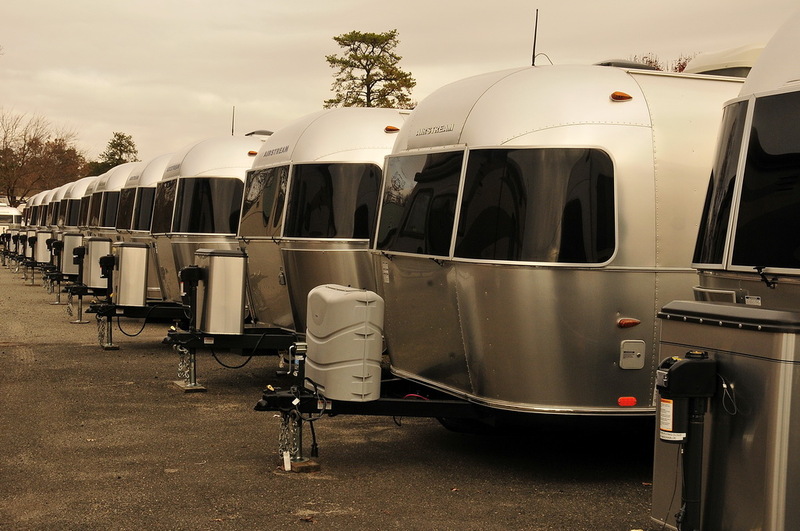 This process made me realize we didn’t just purchase an Airstream, we purchased our second home. We are looking forward to taking our second home to as many states and national parks that we can muster!! 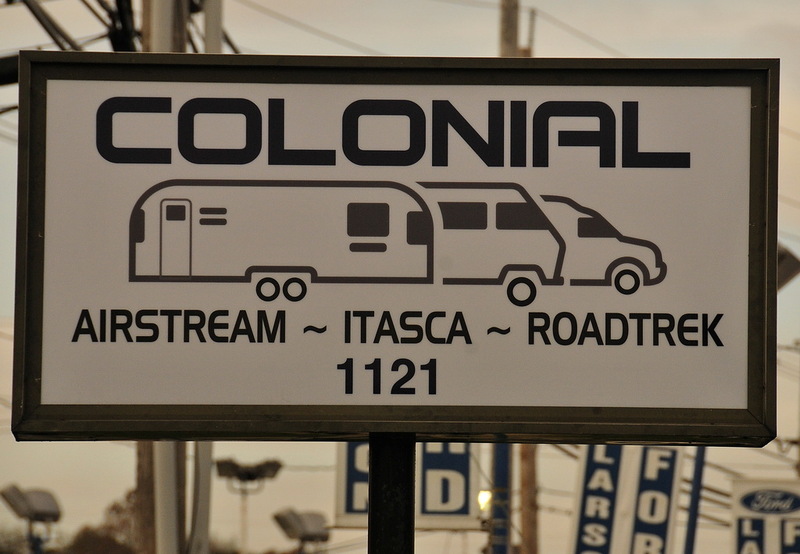 The staff at Colonial Airstream was extremely helpful, knowledgeable and made us “Newbie’s” feel right at home. 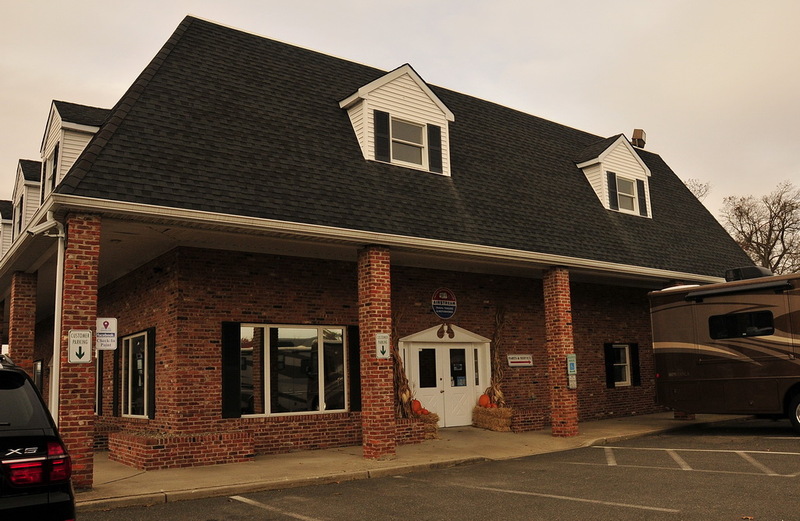 Lauren and Pat Boticelli sold us the unit and were extremely patient with my non-stop emails with question after question. 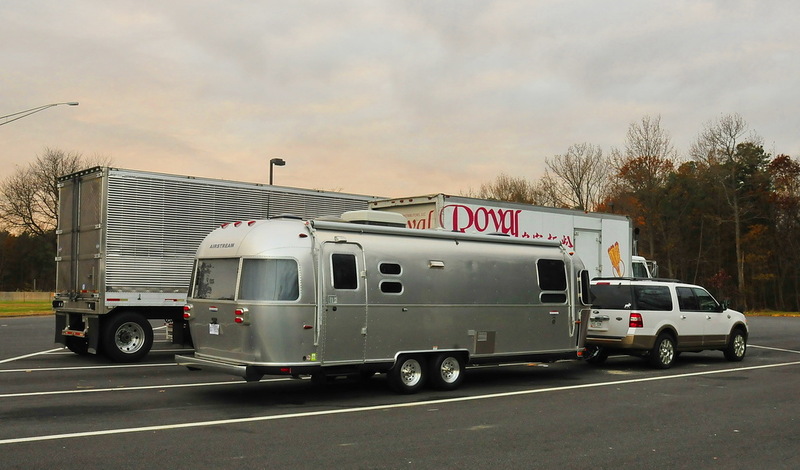 Au courant and insightful, both Lauren and Pat made the entire purchase process as smooth as silk even though this was a stressful decision and purchase for us (there is so much to learn about trailers, towing et al.). Kevin Amaro provided us exceptional service during our walk-thru which we appreciated greatly and Brian Hawtin assisted us with parts and went above and beyond to make sure we are satisfied customers. 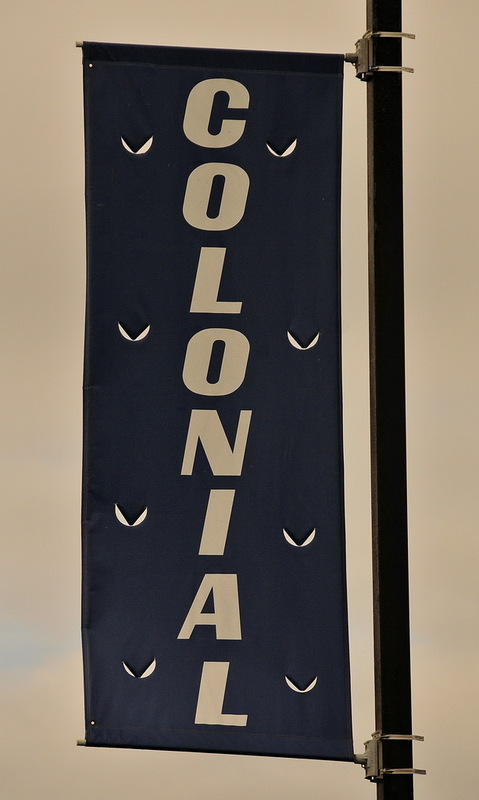 Colonial’s inventory is massive, they provide an amazing buying experience from start to finish. 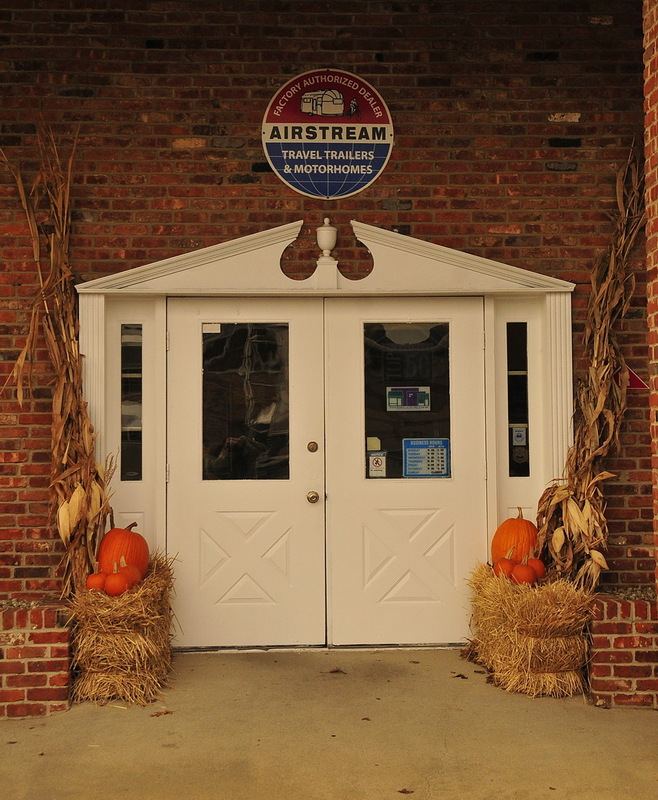 Plus, they have so many wonderful video’s on YouTube ~ everything from assisting you with picking out your favorite model to putting down your awnings. At 3:30pm on the day of our walk-thru we decided it was time to hit the road. Hub’s handed over the keys to me and I just took the bull by the horn and drove out of the Colonial parking lot. You see, this was my first towing experience. Hub’s and I haven’t towed a thing in our lives. My maiden voyage included 4 toll booths, crossing 2 bridges including the Delaware Memorial Bridge, 5 hours (3 hours in the dark), 3 states and major rush hour traffic. After all the drama of our maiden voyage ~ we’re now hanging with the big boys in the big rigs! Honestly, I was terrified at first and about 2 hours into my voyage, I was just fine and enjoying the ride. So, the adventure begins. “See More, Live More, Do More”!! 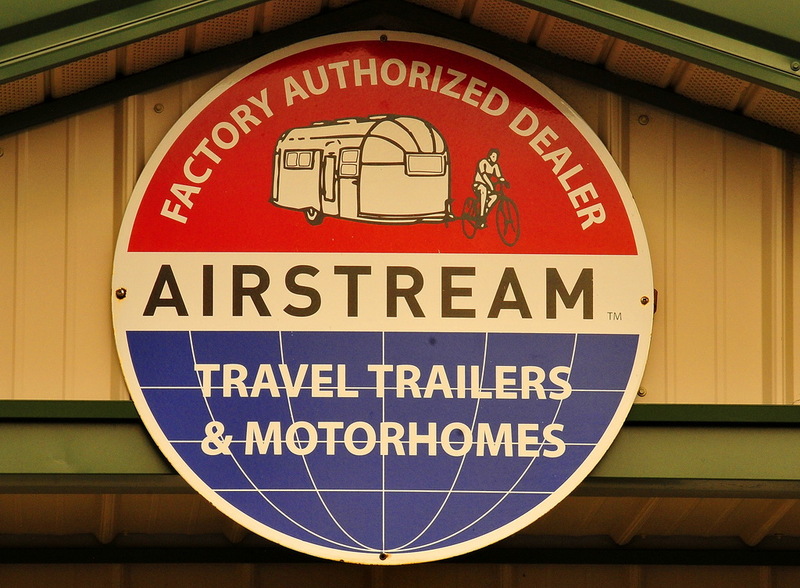 Airstream Factory and My First Backup! You are truly an inspiration!!! 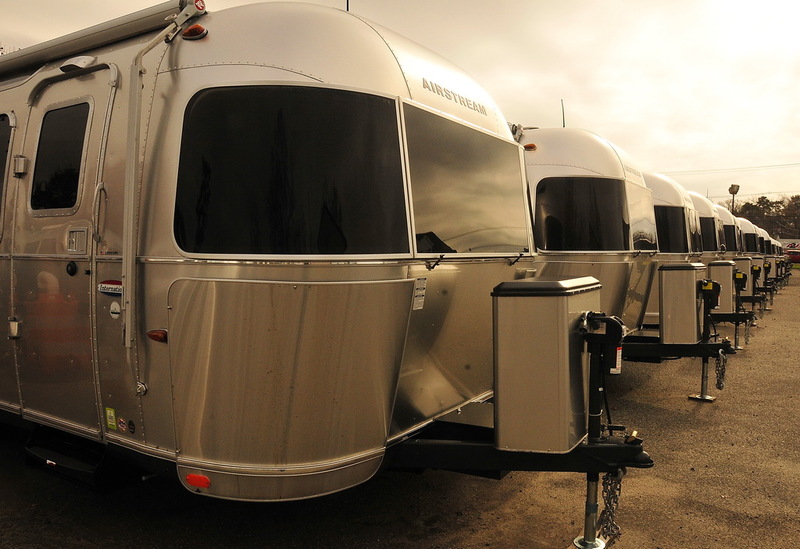 I have not towed our Airstream yet and now I feel totally empowered, thank you!!! Monica, you must get behind that wheel. I was super scared and within an hour or so I was perfectly fine with it. It’s actually fun ~ truly!!! Go for it!!! She’s beautiful! Congrats on your new 2nd home! Thanks so much! We love her and are really getting used to all the systems, towing and backing up (we do need help in the backing up department!!). Cheers!! I told Monica the same thing. I too am a solo female tower…”Go Girl” “Girl Power”! !